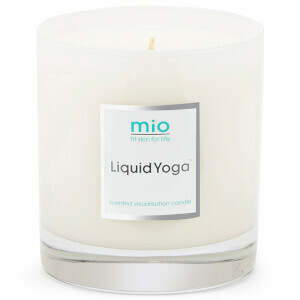 Mio means 'mine' in Italian meaning that every product created has been so that you can have a little 'me' time! Just as mio cares about what goes in each product, they are equally obsessive about what stays out! That's why they have developed a no nasties promise to create the cleanest, most effective products possible.